But the #MeToo movement has made ripples far beyond LA. Away from the spotlight there are many amazing women who are fighting against sexism, harassment and violence, braving discrimination and stigma in their quest for change. In July 2018, a 13-year-old schoolgirl named Nirmala Pant was raped and murdered in Nepal’s Kanchanpur District. This brutal crime, and the lack of effective investigation by the authorities, started a wave of protests across Nepal. Meanwhile two women accused the former Kathmandu mayor of sexual harassment, inspiring others to come forward with their stories. 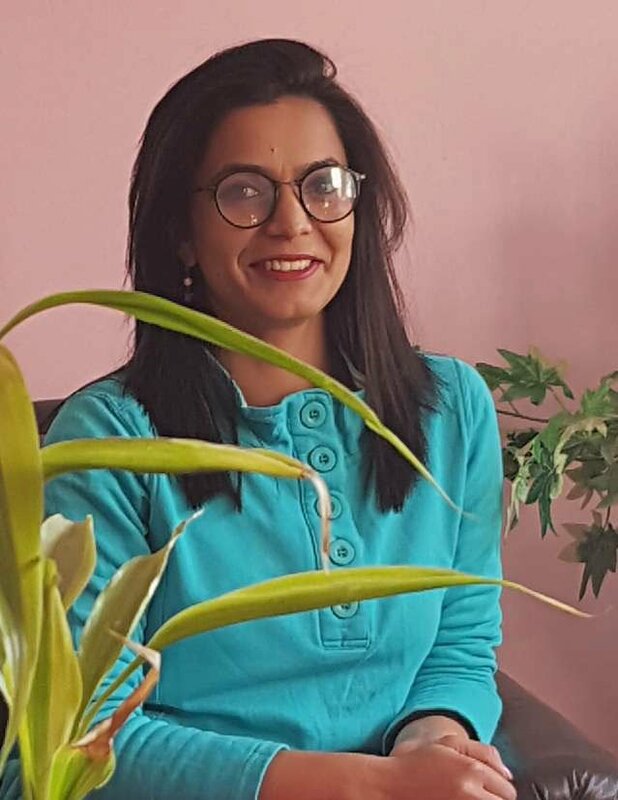 Here Punjita, Rashmila and Ashmita describe why speaking out about harassment and violence is so important and tell us why Nepal needs a #MeToo movement. “Although Nepal has laws against gender-based violence and harassment, very few cases are reported. Those that are usually end in an out-of-court settlement – but then the victims still have a lifetime of stigma to contend with. Victim blaming is still the knee-jerk response for many in Nepal. 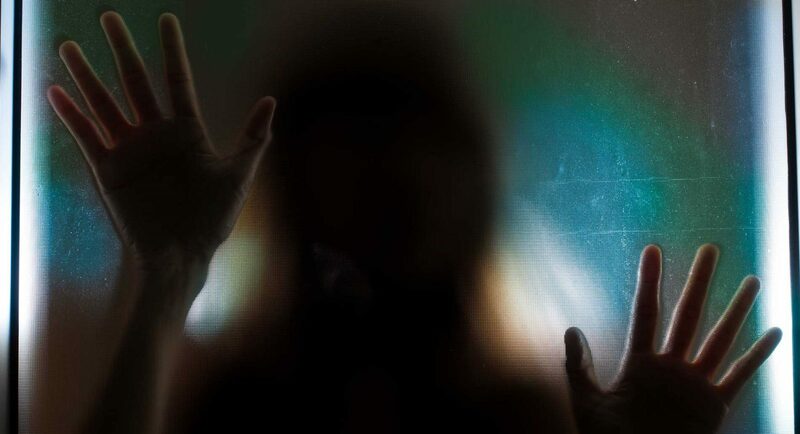 “There is supposed to be a minimum six-month jail term for domestic violence or sexual abuse, but in reality, the perpetrators are often released after a single night. So even if a victim reports a case, there is no guarantee of their safety afterwards. “I used to work as a journalist, and I faced sexual harassment from the police, army and my colleagues – experiences which I realised so many women share. One friend told me a story I couldn’t forget. In her neighbourhood there was a woman who had recently got married and she was being constantly groped by her new brother-in-law. She didn’t want to report it – she was scared that her marriage would break down, she would be blamed for enticing that man and she would have to carry the shame all her life. “Stories like this prompted me to quit my job as a journalist and start Utkarsha Nepal. Our aim is to create awareness about sexual harassment and abuse and to remove the stigma. Very few people in Nepal are willing to talk openly about these issues. We work in schools and colleges promoting understanding about mutual consent and healthy personal boundaries. We also provide counselling, healing and legal support for victims. “In my experience as a counsellor, I’ve found that many women with depression or anxiety have faced sexual abuse at least once, and usually multiple times in their lives. When there is no justice, their trauma is prolonged. 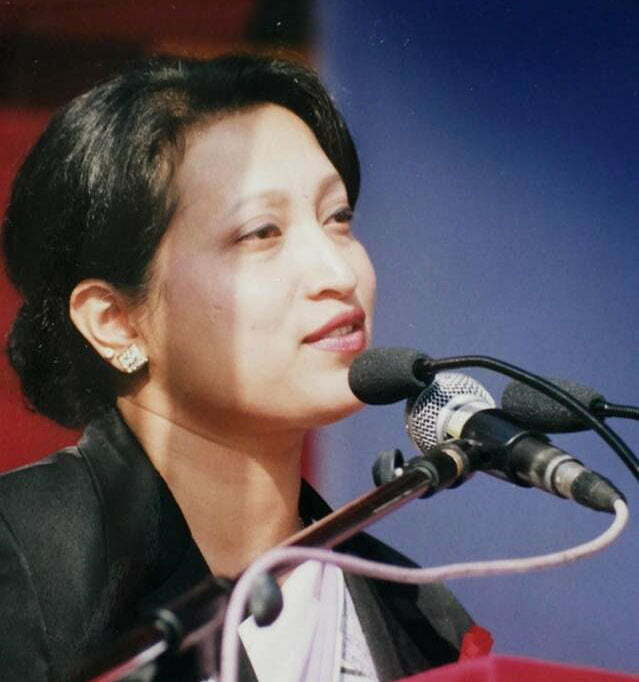 Rashmila Prajapati used to work for Kathmandu local government. She now runs an NGO that campaigns against sexual violence and teaches self-defence for women and girls. “I knew the real reason I’d lost my job. A few years earlier I had resisted repeated sexual advances from my boss. He kept hinting that I would be promoted if I spent time alone with him. He tried to hold my hand and touch me in ways I didn’t like. I told him straight that this was not going to happen, and shortly afterwards his tenure ended. But when he was reinstated in 2003, one of the first things he did was to fire me. “When I was fired, friends suggested taking legal action, but I was not sure that I would get justice. There was no law against sexual harassment then and my harasser was powerful enough to create “fake proof” of my corruption, even though I was innocent. So I kept quiet – for fifteen years. “My post was shared widely on social media and was all over the news the next day. Even then powerful people tried to cover up for my harasser and paint me as a liar. The man I accused of harassment, who was in a very powerful post, threatened to sue me and repeated the corruption allegations against me. He is no longer in the post, but this is not just about one man. Nepal has many serial predators who have been misusing their power and positions for years. They include politicians, bureaucrats, actors, writers, business people and others. It’s high time we reveal them. “In a way I was lucky. I was able to resist that man’s advances because my family’s financial position was strong and I had other options for work – I used to teach in a college. But I kept thinking about the women who didn’t have options like mine. That’s why in 2012, I co-founded an organization called Women Empowerment Nepal, which works against sexual violence and teaches self-defence skills to women and girls. “We have worked with internationally renowned martial artists, and our instructors are all martial artists with black belts. Self-defence is not about fighting, but instilling confidence. So far we have taught more than 3,000 women and girls. Besides the physical tactics, we help women to identify risks and teach them about the law and their rights. “Our aim is to make women believe that they can and should defend themselves against sexual harassment and violence. Often the participants are shy at first but they definitely get into it! 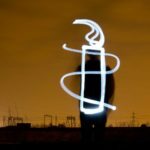 “Through our campaigning on violence against women, and our human rights education program, Amnesty Nepal has been raising awareness about the issue of sexual harassment and gender-based violence. “Some people living in big cities are aware of the global #MeToo movement, but the vast majority of women in rural areas – who are most at risk of harassment and abuse – are not aware of these conversations. “There are many challenges when it comes to talking about these issues in the Nepali context. Sexual harassment is just not taken seriously, which means women don’t have much faith in the justice system and are reluctant to open up. Plus, many of the perpetrators are powerful people which makes it even more difficult and means it is often the victims who end up being blamed and stigmatized. “There have been some recent positive changes. There have been public displays of solidarity, from both men and women, towards the brave women who have spoken up. “But for there to be true gender equality in Nepal, we need to empower women economically and socially. We need to fight against our country’s patriarchal mindset that views women as less than men, and that means educating both men and women.